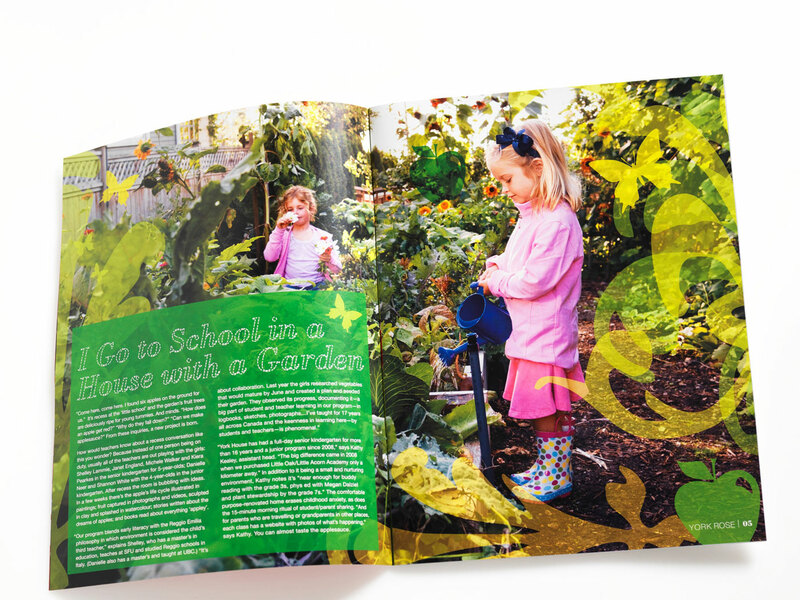 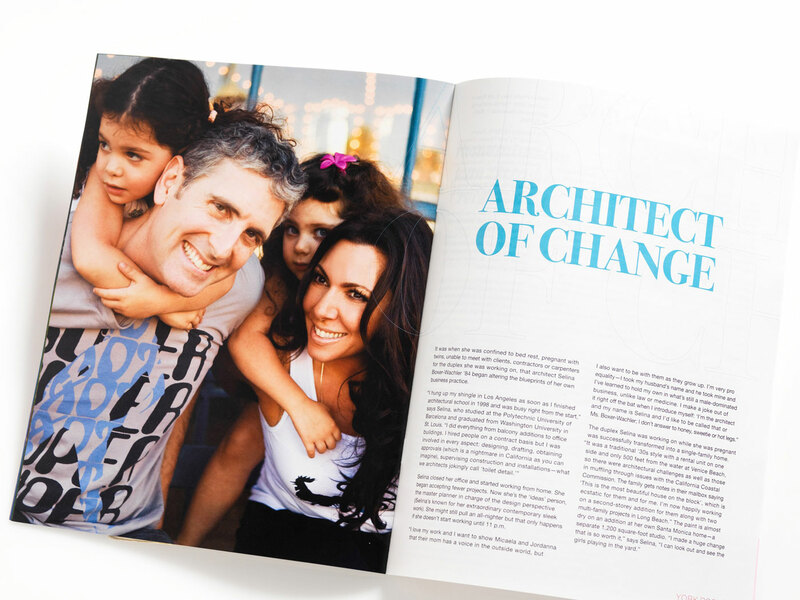 York House School has been a Letterbox client for over a decade and continues to evolve their respected traditional brand (with 80 years of history) to ensure that they remain a modern, relevant entity in today's educational environment. 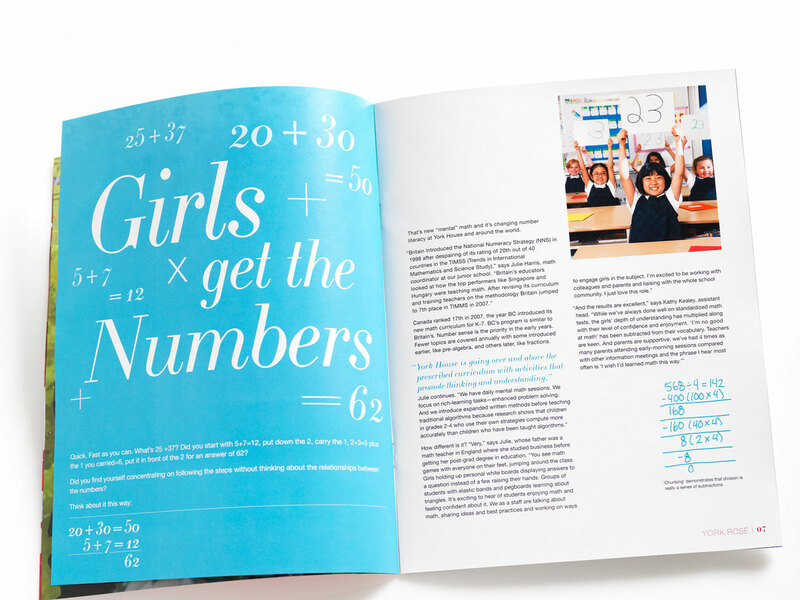 Where She Excels, the positioning line we developed for the School in collaboration with writer Gloria Sully, encapsulates the essence of this all-girl's independent school. 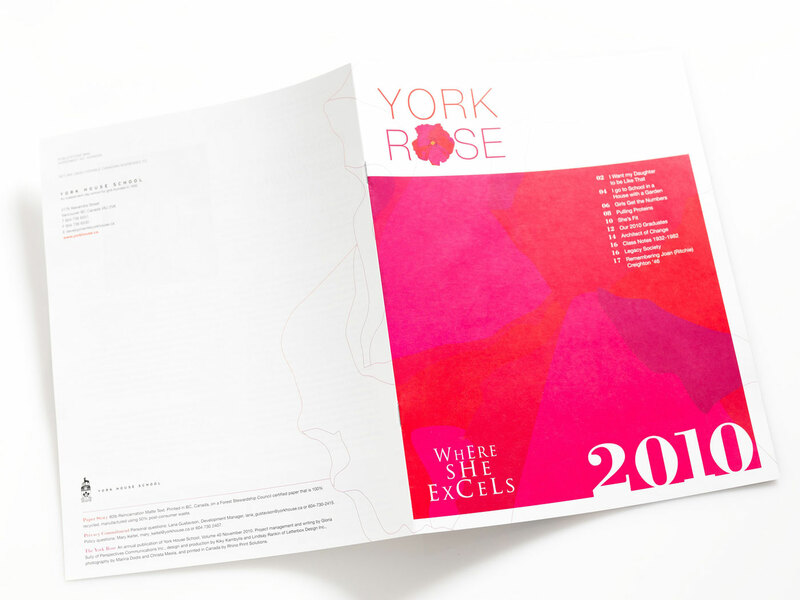 We undertook the rebranding of their annual publication the York Rose in order to ensure its continued relevance to a diverse audience of current students and their parents as well as YHS alumni. 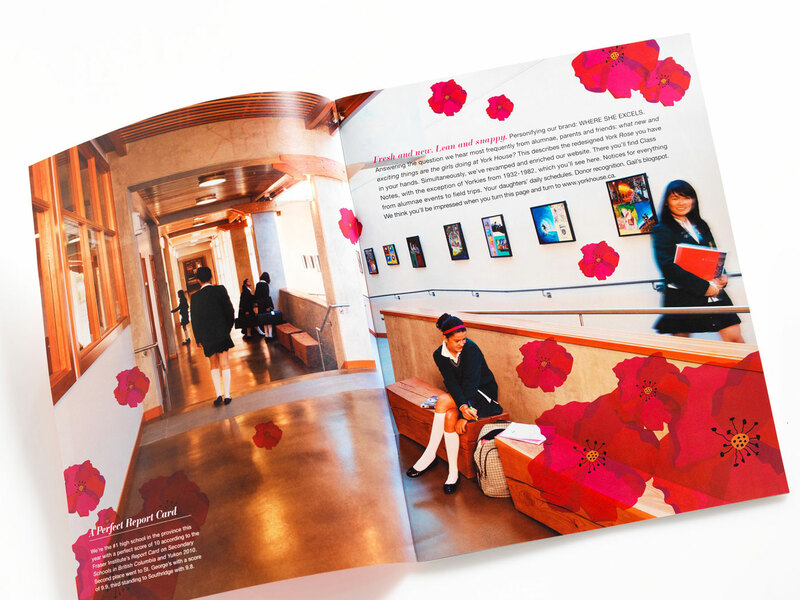 As part of this update we reinvigorated the iconic "rose" icon and made it a more integrated part of the redesigned publication's cover. 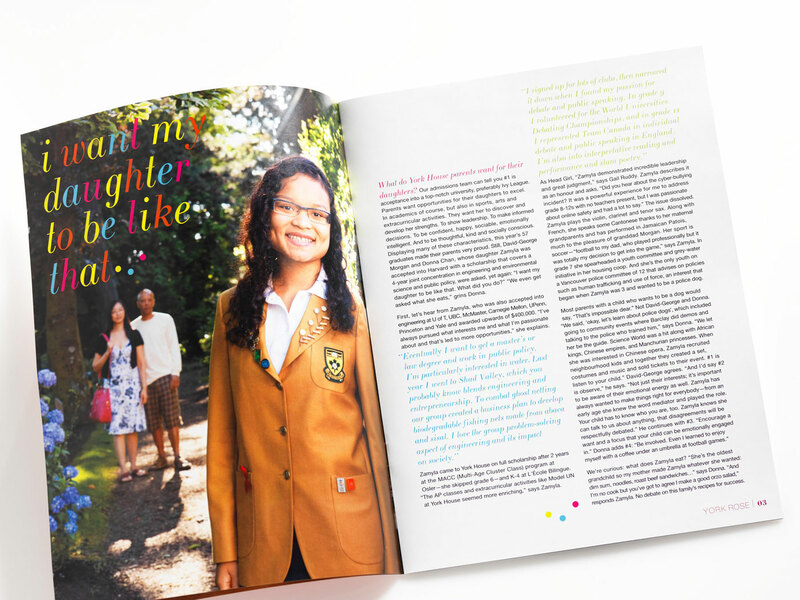 Vibrant colours, strong photography of the girls, playful and meaningful typography, narrative headlines and intelligent writing differentiate this piece and therefore the school.